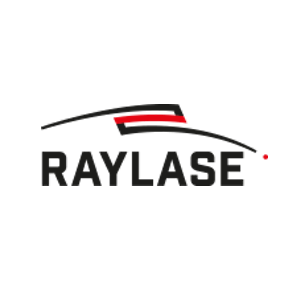 RAYLASE GmbH is an innovative producer of laser deflection units as well as hardware and software for laser control. Products and solutions by RAYLASE are used in 3D print, industrial development and production amongst other areas like cutting, welding, embossing, marking, labeling, structuring, perforation and deep processing. Branches that already use technologies from RAYLASE are for example the automotive and electronic industry as well as textile and packaging. But the possible applications for laser are so broad that it is highly plausible that this technology will optimize or even replace traditional manufacturing processes.